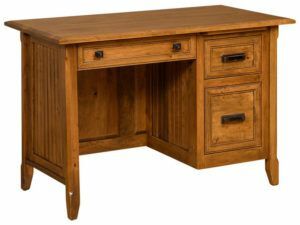 Presenting one of the best investments you can make in your kids’ education – a student desk from Brandenberry. Our student desks are perfect for kids getting homework done and staying organized. Plus, they’re Amish-built from solid hardwood. For strength, durability and long life. 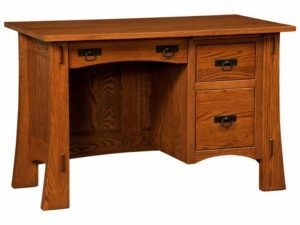 The Ashton Student Desk features a smaller footprint and still offers great storage. Shown in Rustic Cherry with Seely Stain. 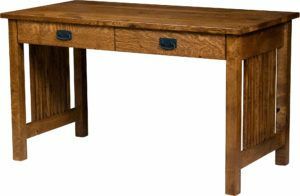 The Belmont Student Desk’s smaller design offers a rich finish.Shown in Quartersawn White Oak with Asbury Brown Finish. 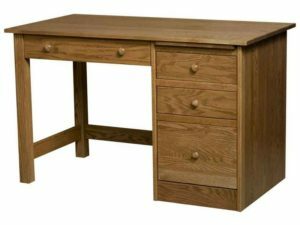 The Bridgefort Mission Student Desk offers a smaller style with useful storage.Shown in Quartersawn White Oak with Michaels Cherry Finish. 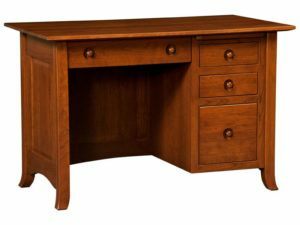 The Freemont Mission Student Desk offers a rich finish and smaller size great for any dorm room. 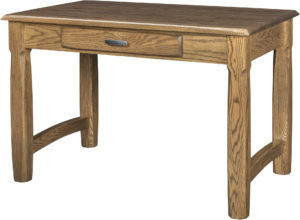 The Modesto Student Desk offers a smaller size great for any dorm room. 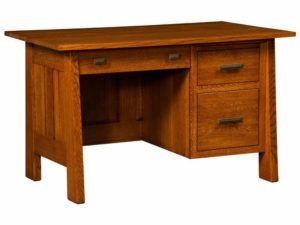 The Mondavi Student Desk features great storage and smaller size. Shown in Brown Maple with Rich Tobacco Stain. 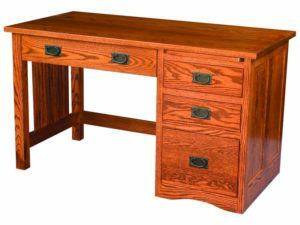 The Shaker Hill Student Desk offers a smaller size great for any dorm room. You’ve found a superb and extensive collection of student desks – the perfect choice for the young person in your household. Solid construction. But these are not your run-of-the-mill desks. 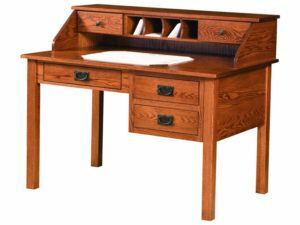 Amish cabinetmakers handcraft them all from solid hardwoods like oak, maple, cherry and hickory. So the desks are built tough and durable. 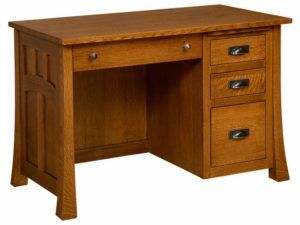 In fact, with proper care, the kids study desk you choose should serve the next generations of students. Variety of styles. Notice that you can choose from a variety of styles and designs. 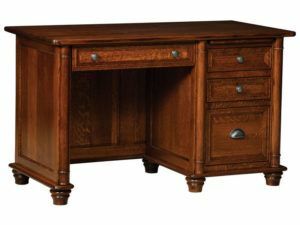 So you’re sure to find a small student desk which will go with your existing furniture. Also, different drawer arrangements give you great flexibility in selecting a piece your child will love. 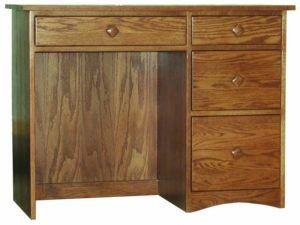 You can even add a hutch to give more room to stash books, papers, writing instruments and the like. What’s more, the smaller sized desks means it can fit just about anywhere in your house. Customization. 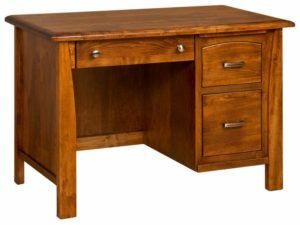 You can order a student desk as shown. Or you can select a unit and tell us how you would like us to customize it for you. For example, you can specify the wood specie, finish and hardware. Plus any other special feature, such as soft-close drawers. Also, you can select a solid hardwood chair from our huge collection, to go with the desk.